Includes 2 Items: Battlefield 1 and Battlefield 1 Premium Pass. REVAMPED CLASSES - Choose one of six classes and be sure to plan accordingly with your teammates. The classes have been completely redone to give a more honest feel to the game. 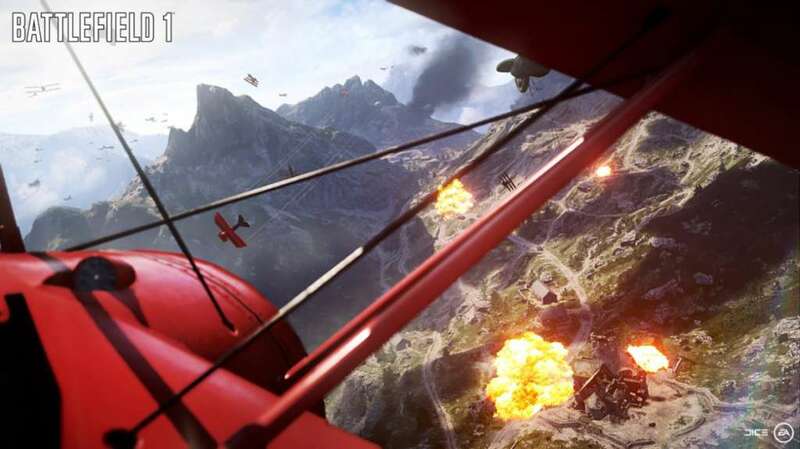 Choose whether you want to engage in a vehicle as a Pilot or a Tanker or whether you want to heal your fellow troops as a Medic. 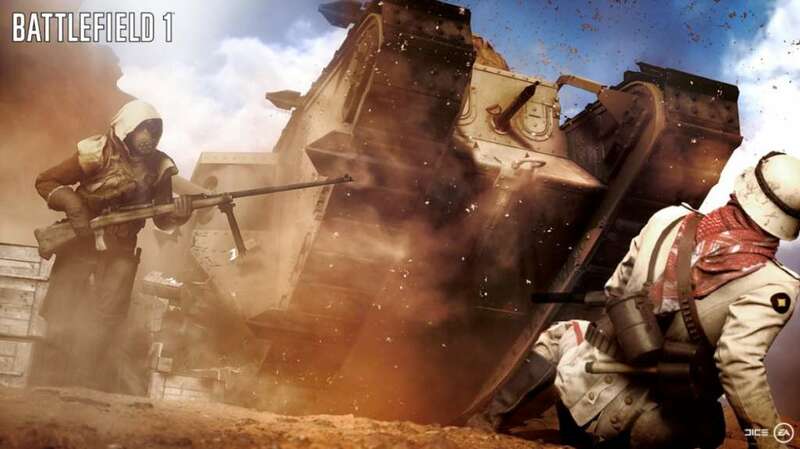 Battlefield 1 also offers classic options like the Assault Class, Scout Class, and Support Class. 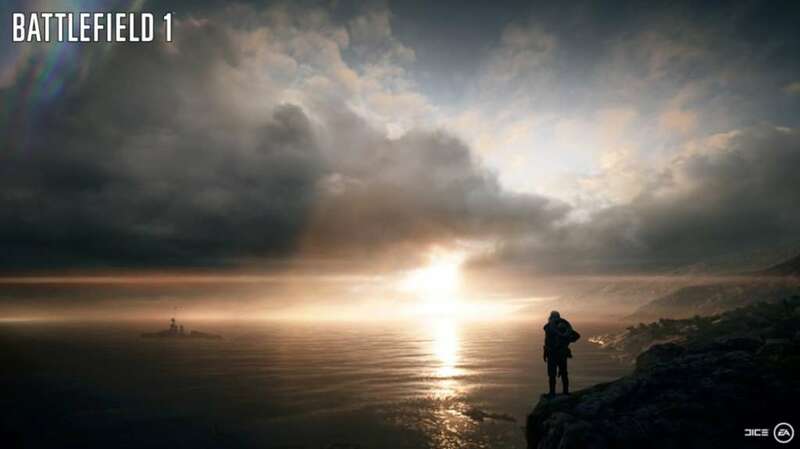 COMPLETELY NEW MAPS - As the title suggests, one of the most important aspects of the game is the battlefield! 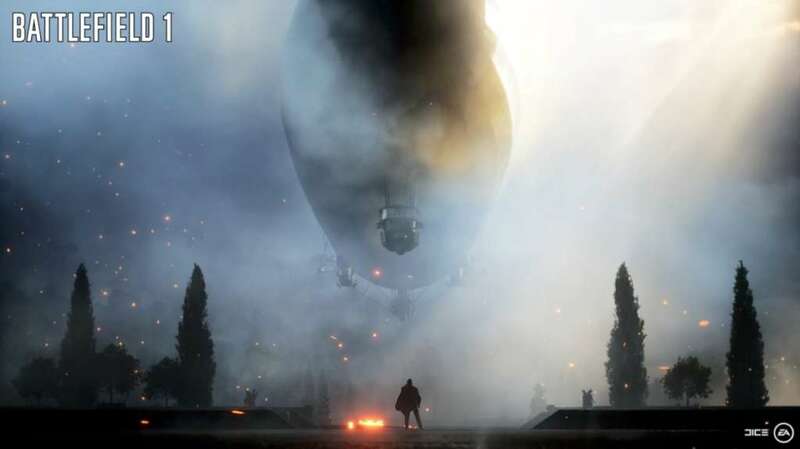 In this release, new maps have been included that recreate historic settings from World War I. 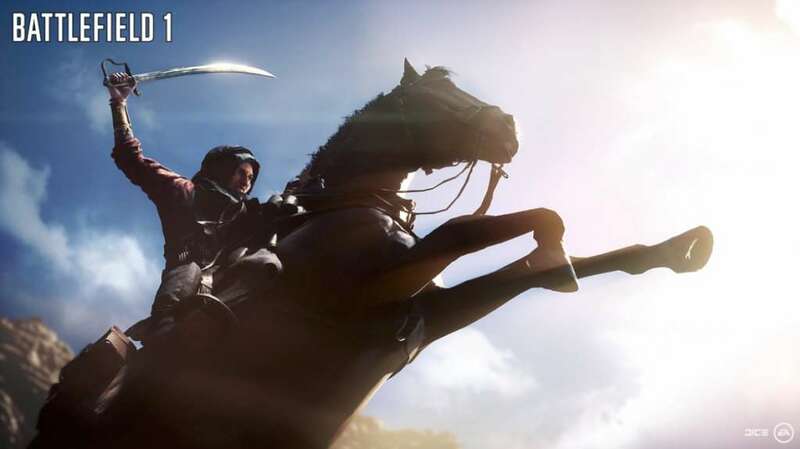 Different skills will be required for different maps, and you must master it all whether you fight on the Western Front, the Alps or in Arabia. 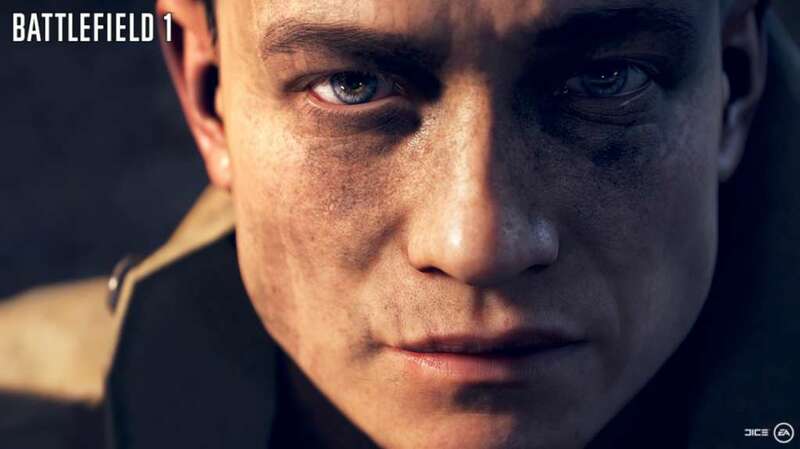 WEAPONS SPECIFIC TO WORLD WAR I - Battlefield 1 offers incredible attention to detail and weapons are no different. Choose a bolt-action rifle, a Russian 1895 sniper, or a Lewis Machine Gun into the trenches. The melee system has been completely redesigned as well offering players the option of fighting with shovels, sabres and trench clubs. If you run out of ammo, all is not lost - learn how to win in hand-to-hand combat!